Most San Francisco guide books don’t dedicate more than a few paragraphs to this neighborhood which has been my home for the last year. But with dozens of authentic Asian restaurants, bakeries and markets in a small radius, it’s worth the trip for out of town visitors and city dwellers who seldom venture to this part of town. Parking is tight, especially on weekends, but the 1, 2 and 38 bus lines run most of the day and stop within a few blocks of any of the shops. 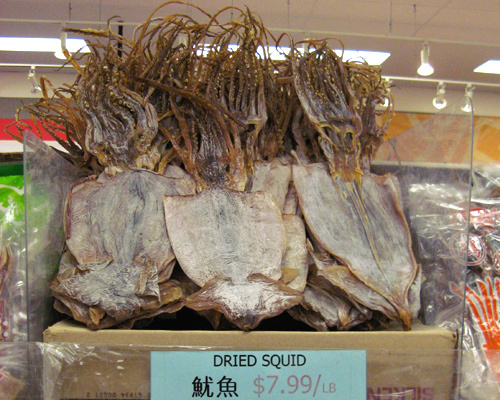 They carry a large selection of Asian foods and produce, including Thai, Vietnamese, Chinese and Japanese. 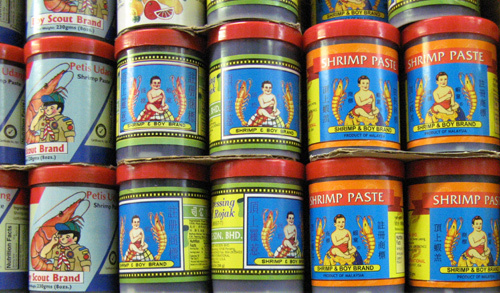 You’ll find fresh produce, fruit, leafy greens, seafood (fresh and dried), candies, canned goods and just about anything else you’ll need to prepare an Asian meal. The selection of fish sauce alone takes up half an aisle. The staff may be a bit surly, but it’s worth the trip for the huge selection mlinwood.com.ua. 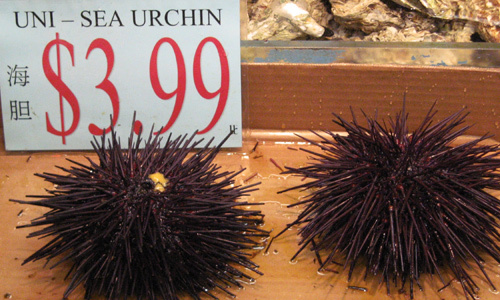 The sea urchins scared me a bit, it was oozing yellow slime. I’ve never prepared one, and would have no idea where to start. Surprised at how large these were–about 1.5 feet long. 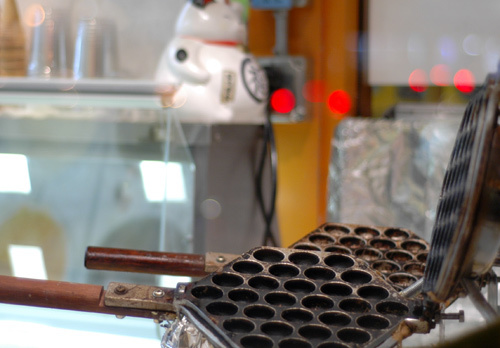 Genki Crepes, of course serves crepes, sweet and savory–my favorite being the simple Nutella crepe. But in addition to the crepes, they have egg puffs, allegedly a street food favorite in Hong Kong. But was is an egg puff? A thin, sweet batter that is poured into the above mold (similar to a waffle iron) and cooked until crisp on the outside and eggy and airy on the inside. This is a vanilla egg puff. The chocolate variety is tasty, too. The treats here are too tempting to pass up. 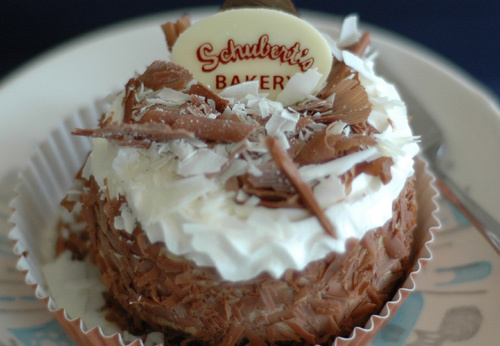 They serve whole cakes and slices, as well as cookies and pastries. The Tiramisu is my favorite, It’s light and full of mascarpone and topped with whipped cream, but doesn’t have an overly strong coffee taste. 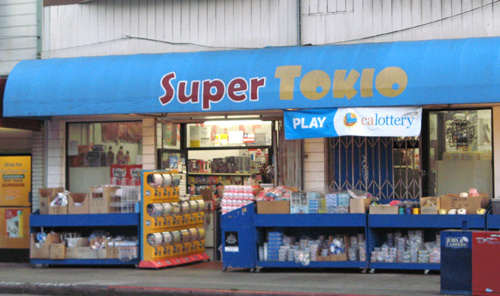 It’s a small market, but they have a full aisle of imported Asian candies, cookies, sweets and other treats. 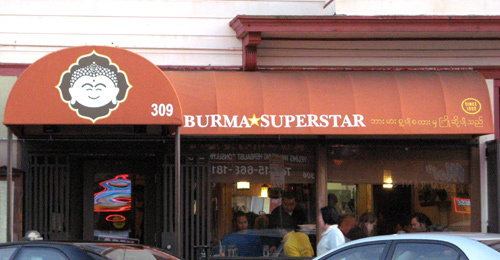 There’s nothing hidden about Burma Superstar, everyone knows about it, and the restaurant is therefore crowded from open to close. Unless you arrive at exactly 5 pm when they open for dinner, there’s usually a hefty wait. The food, however, is delicious, and they have won plenty of followers from the likes of the tea leaf salad, Burmese Samusas, and house made curries. Q Restaurant, 225 Clement St, San Francisco, CA 94118: Try the mac and cheese with tater tots. They also offer a nice wine list and have vegan and vegetarian options. Giorgio’s Pizza, 151 Clement St, San Francisco, CA 94118: This is the neighborhood pizza place. While it doesn’t quite live up to the likes of great east coast pizza, for San Francisco, it’s downright delicious. The calzones come stuffed with cheese and a variety of toppings, and a light layer of sauce and mozzarella are baked on top, instead of inside. They also offer a large selection of Italian-American favorites such as eggplant parm, baked pasta and salads. Golden Buddha, 832 Clement St # 910 San Francisco, CA 94118: Like the old Buddha’s Delight in Boston, this is a vegan restaurant offering faux meat Vietnamese and Chinese dishes made from mostly gluten. I prefer the vegetable dishes such as the eggplant curry. Green Apple Books, 506 Clement Street San Francisco, CA 94118: My favorite bookstore in the city, they have a huge selection of new and used books, as well as music. Be prepared to spend hours browsing. This entry was posted in candy, restaurant, travel. Bookmark the permalink. Both comments and trackbacks are currently closed.